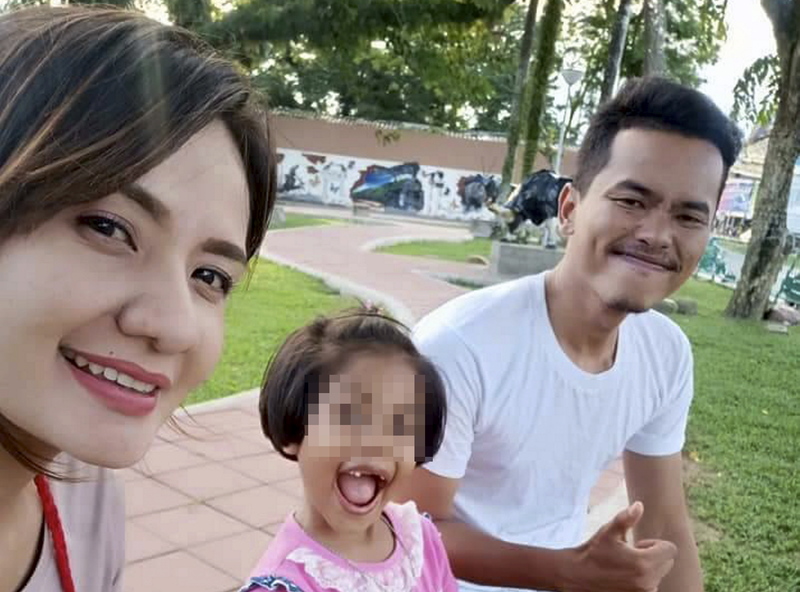 SUNGAI GOLOK: A police officer shot dead his wife before turning the gun on himself in front of their seven-year-old daughter in a car in Sungai Golok in the southern province of Narathiwat Monday. Sungai Golok police chief Col Prayuth Ponsanti said the incident at 5.50 pm (local time) was believed to be caused by family problems. “The girl, clad in school uniform was found crying in the backseat of the car,” he told reporters. He said the police officer, identified as Capt Boonyawat Trakulprom, 28, was attached to the Narathiwat Court while his wife, Nattanan Trakulprom, 30, was a teacher. Nattanan’s body was found in the front passenger seat while the remains of her husband were found in the driver’s seat, he added. Cop shoots dead wife, turns gun on himself 0 out of 5 based on 0 ratings. 0 user reviews.